A big thanks to all of our coaches this season. We appreciate your dedication and commitment to our youth of El Campo. 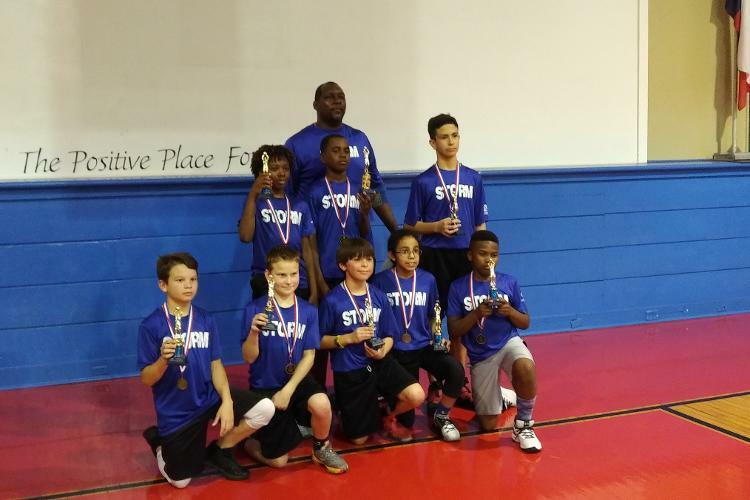 Congratulations Senior League team Storm for getting 1st place in the 2019 Championship game.